Microcurrent is one of the hottest innovations in the anti-aging industry and is used in top spas and medical offices for facial contouring, toning and firming of aging skin. 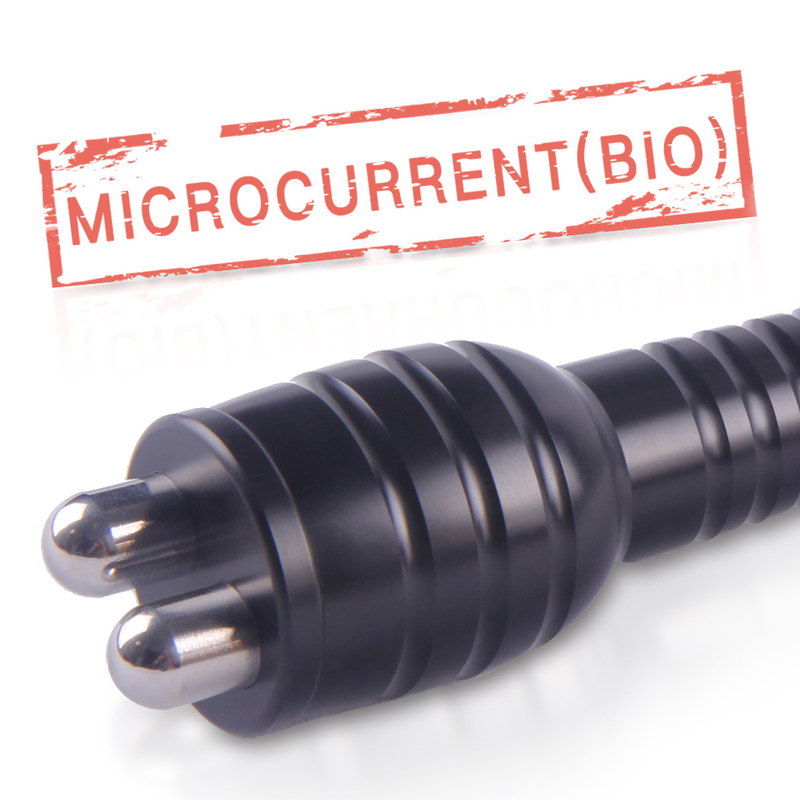 Microcurrent is a low-level current that mimics the body’s natural current and can provide both instant and cumulative results. Because microcurrent works sub-sensory, the treatment is soothing and most clients feel nothing at all. muscles, suggesting a new anti-aging application for the aesthetic industry.